Clinic Synopsis: Geared to conductors and composers, this dynamic workshop covers new technologies in education and performance that play an increasingly important role in our field, including: electroacoustic band pieces; conductors working with click tracks, prerecorded audio, and live electronics; interactive rehearsal and performance spaces via Skype; creative multimedia; and the use of social networks by composers, publishers, band directors and students, to build excitement and attendance. Clinician Biographical Information Alex Shapiro’s works are published by Activist Music and distributed by many companies including Hal Leonard and J.W. Pepper. Her music is heard daily in concerts and broadcasts around the world and can be found on over 20 commercially released recordings. 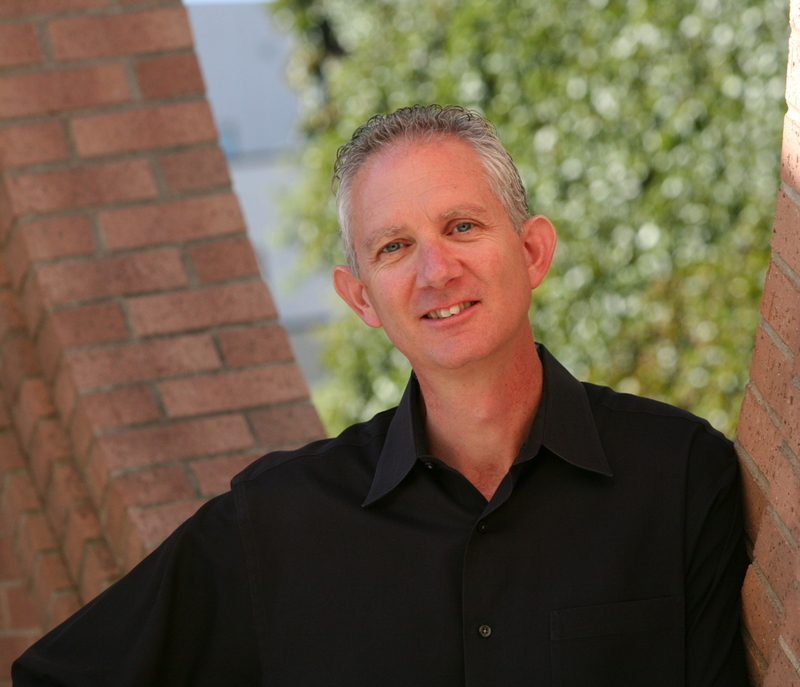 Shapiro has taken the lead composing groundbreaking electroacoustic works for wind band at the middle school, high school and college level. 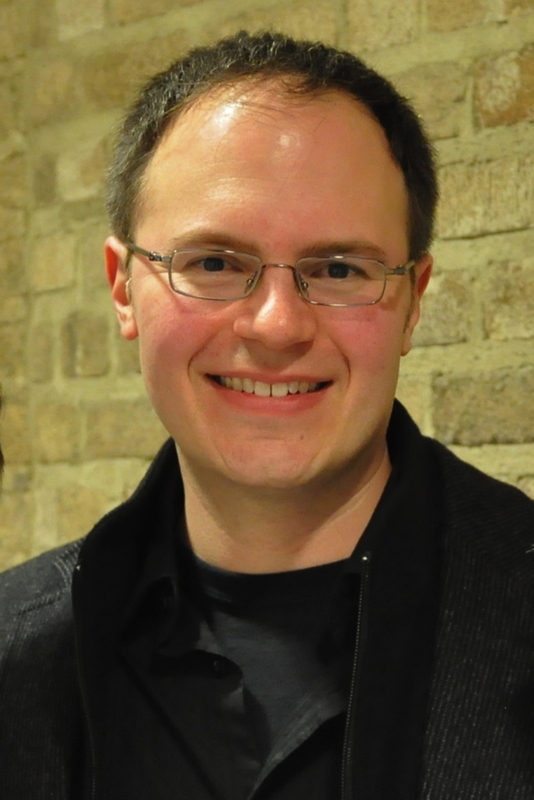 As the 2010 commissioned composer for the American Composers Forum BandQuest series, Alex created the very first Grade 3 eletroacoustic band piece, PAPER CUT, published by ACF and Hal Leonard and performed at the 2011 Midwest Clinic by Charles Menghini and the VanderCook College of Music Symphonic Band. Ms. Shapiro is the author of a chapter in the 2013 GIA Publications book, MUSICIANSHIP: COMPOSING FOR BAND AND ORCHESTRA. 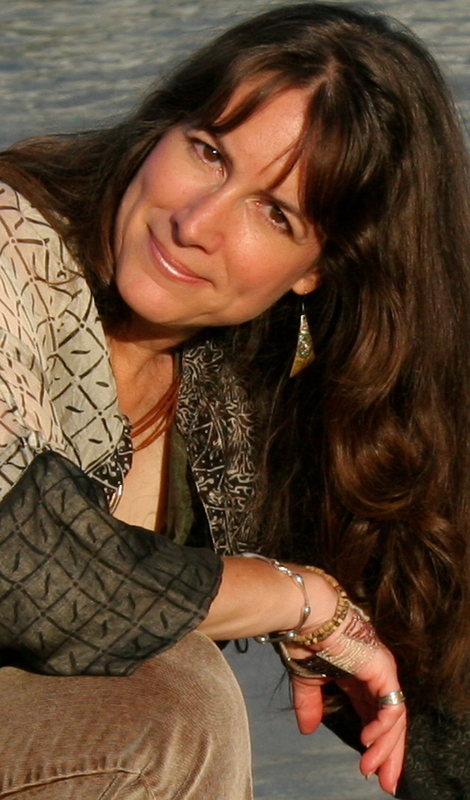 She serves on the Board of The MacDowell Colony and is the nationally elected concert music composer representative on the ASCAP Board of Review. 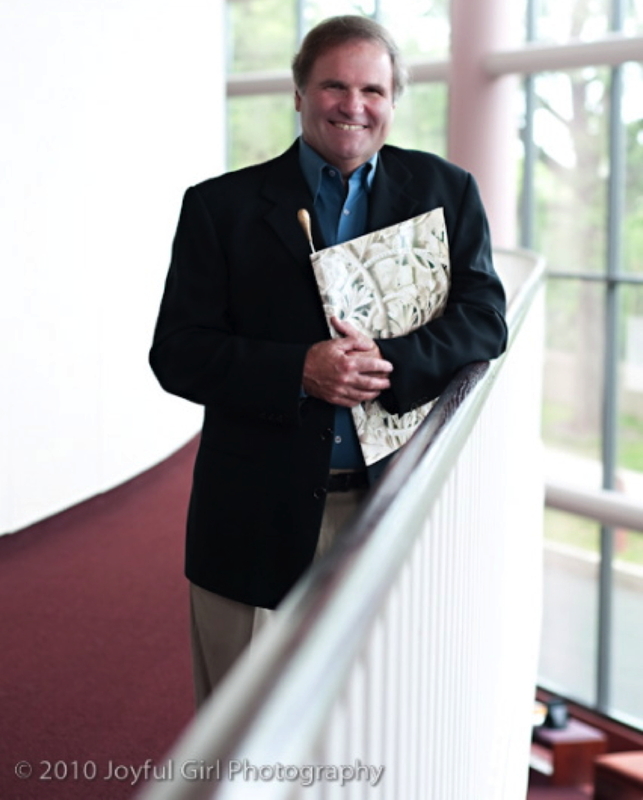 Second Clinician Biographical Information Craig Kirchhoff is Professor of Conducting and Director of University Bands at the University of Minnesota where he conducts the University Wind Ensemble and guest conducts in the University Opera Program. He has won critical acclaim from composers Warren Benson, Henry Brant, Elliott Carter, Michael Colgrass, John Corigliano, Karel Husa, Libby Larsen, George Perle, Vincent Persichetti, Stephen Paulus, Einojuhani Rautavaara, Gunther Schuller, Joseph Schwantner, Steven Stucky, Chen Yi, and others. Professor Kirchhoff is an advisor to the BandQuest Series published by the American Composers Forum, he joins James Galway, Eddie Daniels, Wynton Marsalis, and Dawn Upshaw on the Advisory Board for SmartMusic produced by the MakeMusic Corporation, and he serves as the Artistic Advisor for the Windependence Wind Band Series published by Boosey & Hawkes. Professor Kirchhoff has guest conducted the Tokyo Kosei Wind Orchestra and has recorded with them on the Kosei Publishing label. Third Clinician Biographical Information Jerry Luckhardt, Assoc. Prof. of Music at Univ. of Minnesota-Twin Cities, conducts the Symphonic Band, Chamber Winds and teaches conducting. Past positions include: Acting Director, Univ. of Minnesota School of Music (2007-2008); Director, Univ. of Minnesota Marching Band (1997-2004); Assoc. Dir. of Bands, Baylor Univ. (1994-1997); Asst. Dir. of Bands, Univ. of Texas-Austin (1991-1993); and Marching Band Dir., Univ. of Michigan (1989-1990). Luckhardt is a guest conductor and clinician with ensembles across the U.S., Europe, and Asia. He is a board member of The Musical Offering, an advisory member of the American Composers Forum BandQuest series, and a member of the College Band Directors National Assn., Music Educators Nat’l Conference, Minnesota Band Directors Assn., Nat’l Band Assn. and Phi Beta Lambda. Prof. Luckhardt is music director of the Medalist Concert Band in Bloomington, MN and serves as conductor and artistic director of the Encore Wind Ensemble of Minneapolis, MN. Fourth Clinician Biographical Information Miller Asbill’s recent conducting guest conducting appearances include the Detroit Chamber Winds, the Colorado State University Faculty Chamber Ensemble and the South Carolina All-State Band. He has presented sessions at the National College Band Director National Association, The National College Music Society, state music educators associations meetings in Texas, New Mexico, South Carolina, Colorado and Arizona. His work as a co-author has been published in a historical performance edition of Felix Mendelssohn's Overture for Winds, Op. 24. He received a masters and doctorate degrees in Wind Conducting from the University of Michigan where his principal teachers were Michael Haithcock and H. Robert Reynolds. 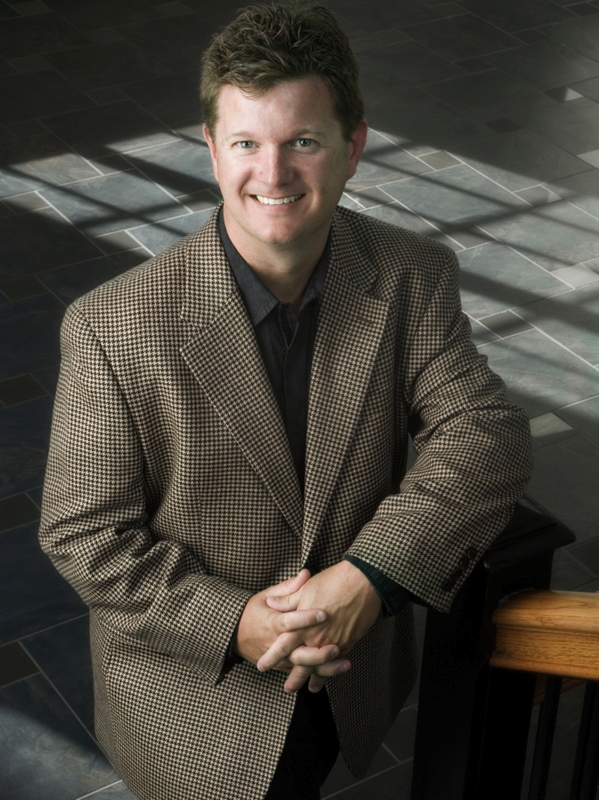 Dr. Asbill is currently the Director of Bands and coordinator of Music Education at Brevard College and has held positions at Texas Tech University, Colorado State University, Eastern Michigan University and the University of New Mexico. Fifth Clinician Biographical Information Steven Bryant, the son of a professional trumpeter and music educator, composes music across a variety of media and ensembles, ranging from electronic and electro-acoustic works, to chamber music, to works for wind ensembles and orchestras. Steven strongly values music education, and his creative output includes a number of works for young and developing musicians. Steven studied composition with John Corigliano at The Juilliard School, Cindy McTee at the University of North Texas, and Francis McBeth at Ouachita University, trained for one summer in the mid-1980s as a break-dancer, and has a Bacon Number of 1. He resides in Durham, NC. For more information, please visit http://www.stevenbryant.com.